Partnership is one of the oldest business structures in India. Partnership is relation of two or more persons who have agreed to share the profits and losses according to their ratio of business, run by all or any one of them acting for all. 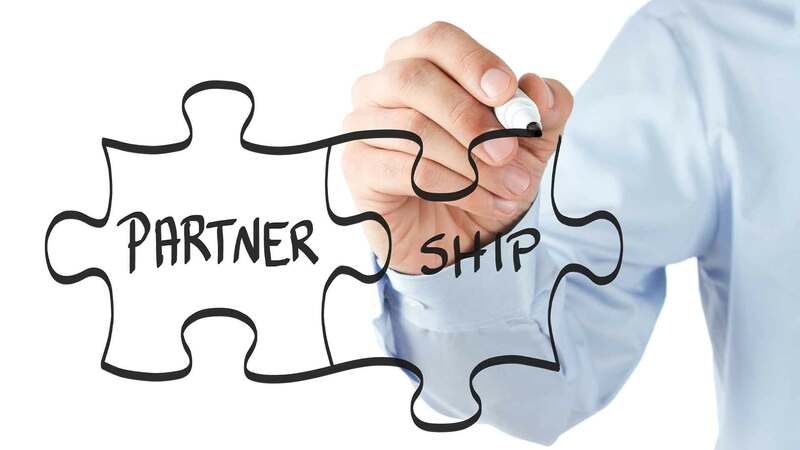 In simple terms, partnership is a contractual relation of two or more persons carrying on business to share profit or loss in an agreed ratio. In India, a partnership is governed by the Indian Partnership Act, 1932. Moreover, a partnership firm does not have an independent status apart from the partners constituting it. Partnership does not have a legal entity status than of its partners. It has limited identity for the purpose of tax laws. Any two people can start a partnership business under an agreement called the partnership deed. It is not mandatory to register a partnership deed, but it is advisable to register a partnership deed for evidential purpose. Since a partnership is a relation of two or more people, its formation is very simple. It can be created by an agreement among the partners describing terms and conditions. As per the law, registration is not mandatory to start a partnership. However, registration is advisable for evidence if any dispute arises in future. Easy to manage as there are no compliance requirements compared to a company or LLP form of business structure. Partners can share the responsibility of partnership and the business. They can also share the decision making responsibility. Compared to company, tax on profit is less in a partnership. Also, no profit distribution tax is applicable to a partnership firm. Easy to wind up a partnership firm than a company or LLP as partnership is created by an agreement.